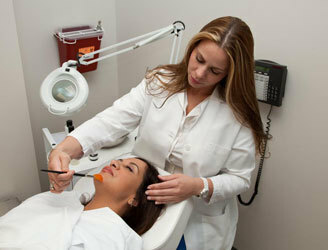 Rejuvalase Beauty is located in Belfast, Northern Ireland. For more than 2 years, Rejuvalase Beauty has been offering relaxing massages and other alternative treatments for arthritis and fibromyalgia. Once you step inside the salon, you will be welcomed by a warm and friendly envirornment with highly qualified staff and mesmerising scents. 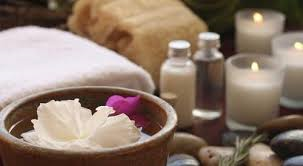 At Rejuvalase Beauty we don't offer only holistic therapy, but also affordable waxing treatments, eye treatments and various treatments for the skin.